On November 8, Americans will cast their ballots and decide who is going to be their new president. I don’t know about your country but, in Spain, the “war” between H. Clinton and D. Trump is every day in the news and the “poisonous” debates are thoroughly discussed ad nauseam on TV current affairs programmes. 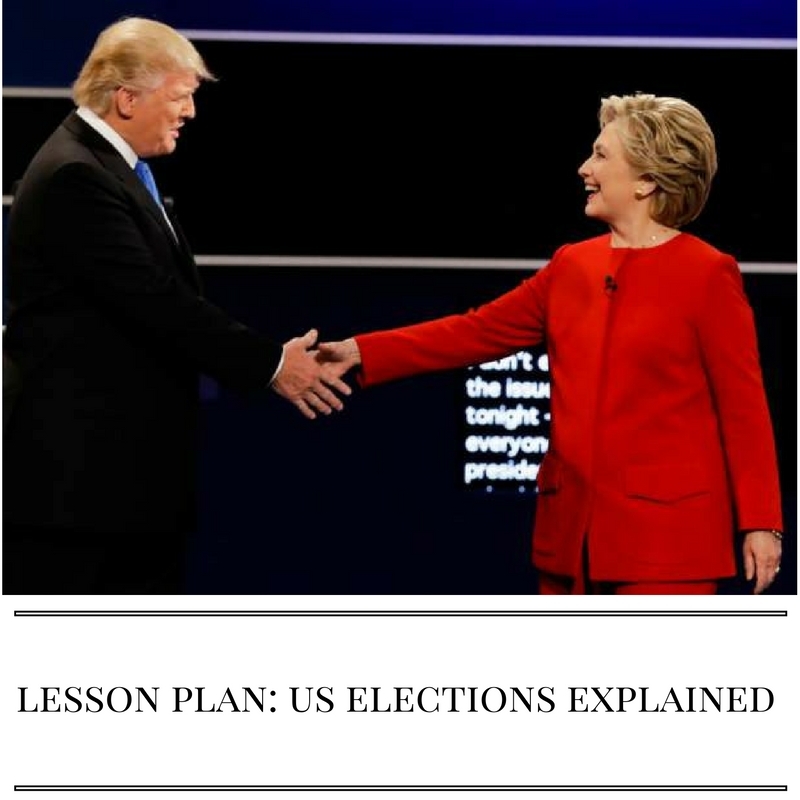 Being this an issue of so much interest, I thought my students would welcome a brief explanation of what the presidential election in the US entails. Level: suitable for upper intermediate (B2) and advanced (C1) level English students. In this lesson students will get listening practice, learn new vocabulary, improve their communicative skills by discussing some interesting quotes and also, their writing skills by choosing one of the quotes to write an opinion essay. The lesson starts off with some questions about politics which will be discussed in pairs or small groups, followed by some vocabulary exercises extracted from the video in preparation for the listening task that follows. The video for the listening activity is from “The Telegraph” and lasts 2.16. It will be followed by group discussion of two controversial quotes. Blog de Cristina is also on Facebook. Follow us!